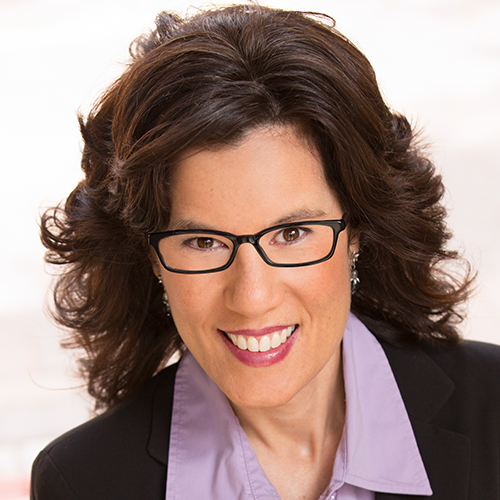 Time management fixer Helene Segura is a productivity consultant who provides time management strategies that give busy professionals the powerful strategies and tactics they need to slay wasted time. 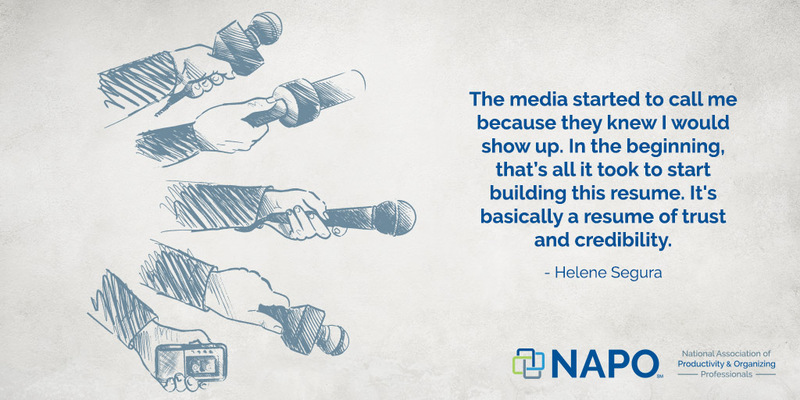 The author of two Amazon best-selling books, Helene has been the featured productivity expert in more than 150 media interviews including publications such as US News and World Report and Money Magazine, as well as on Fox, CBS, ABC and NBC affiliates. During her time management keynotes and workshops, she shares her mind-bending framework for decreasing interruptions, distractions and procrastination so that you can spend more time generating revenue.